Traditional Chinese medicine (TCM) is a form of Asian medicine that utilizes numerous herbal medicines along with mind and body practices. 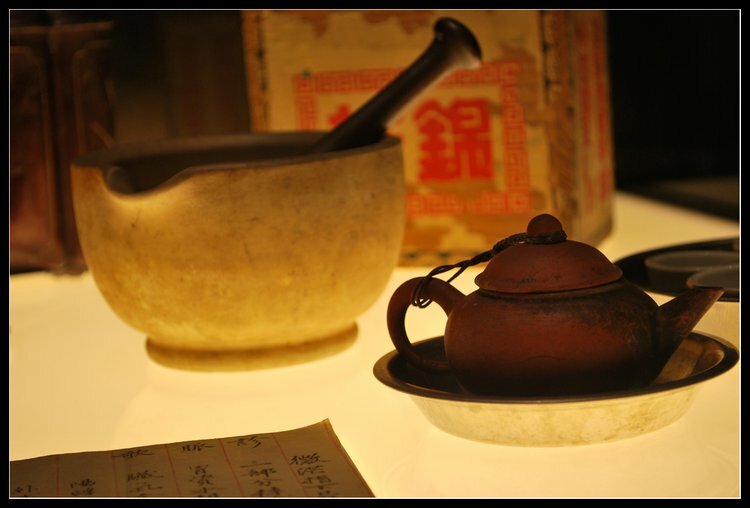 Traditional Chinese medicine (TCM) has evolved over the past 2500 years or so. TCM utilizes numerous herbal medicines along with mind and body practices. The TCM practitioners’ fundamental theories are Yin-yang (opposite elements in a system that are complimentary) and wu xing (five elements), which are believed to explain all natural phenomena that occur in the universe. There are two ancient Chinese philosophical systems that are the basis for TCM. The Yin-yang theory explains how opposites are interdependent and interchangeable to ensure balance and harmony; an imbalance is believed to cause disease. The five elements (or five phases) theory describes how wood, fire, earth, metal, and water explain the connection between the human body and the environment, along with how the body changes during disease. Another key element of TCM is Qi (pronounced chi), the vital energy within the body that is necessary for life. Chinese herbal medication: Primarily plant based, includes some mineral and animal products; combinations are made from thousands of medicinal substances and delivered in teas, capsules, etc. Overall, there is no scientific evidence to validate any of the techniques’ effectiveness. However, due to the low success rate and quality of life of individuals suffering from cancer, alternative medicines like TCM are being explored as potential methods of treatment. There is limited and low quality clinical trials that indicate a positive link between combining chemotherapy with Chinese herbal medicine and acupuncture. The results indicate prolonged and increased quality of life. However, more rigorous and well-designed clinical trials need to be conducted to validate these promising results. The herb, Gingko biloba, taken for memory boost, interacts with aspirin (generally prescribed as a blood thinner) and may lead to internal and external bleeding. Dong Quai, used for easing menopausal symptoms in women, is known to lower blood pressure. If taken with medication used to lower blood pressure, Dong Quai can make the blood pressure dangerously low, which can be fatal. Tai chi: generally considered safe. However, individuals who do not have proper body position during exercise or those who exert themselves by over-exercising, may experience muscle soreness. Please consult with your healthcare provider before initiating alternative therapies. Tell your healthcare provider about any complementary and alternative practices you use. Give them a full picture of what you do to manage your health. This will help your healthcare provider assess your clinical situation better. This will also help them take appropriate clinical measures to assist you. Full disclosure to your healthcare provider will help ensure a coordinated and safe care.